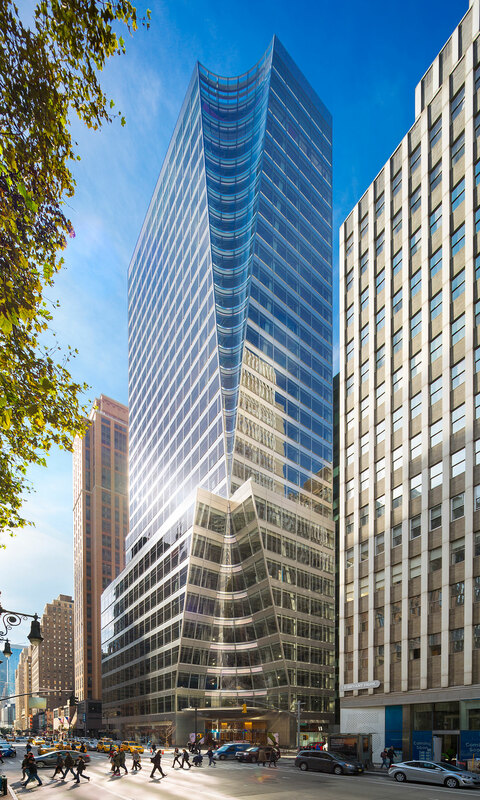 7 Bryant Park is a trophy-class office tower located at the corner of Bryant Park and Avenue of the Americas in Midtown Manhattan. 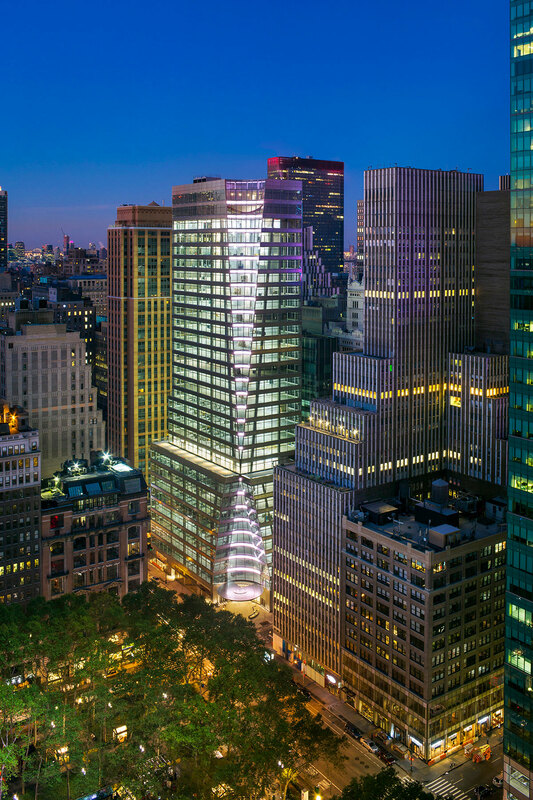 The 30-story, 470,000-square-foot-building, situated between West 39th and 40th streets on the site of the former 1045 Sixth Avenue, was designed by world-class architect Henry N. Cobb of the firm Pei Cobb Freed & Partners. 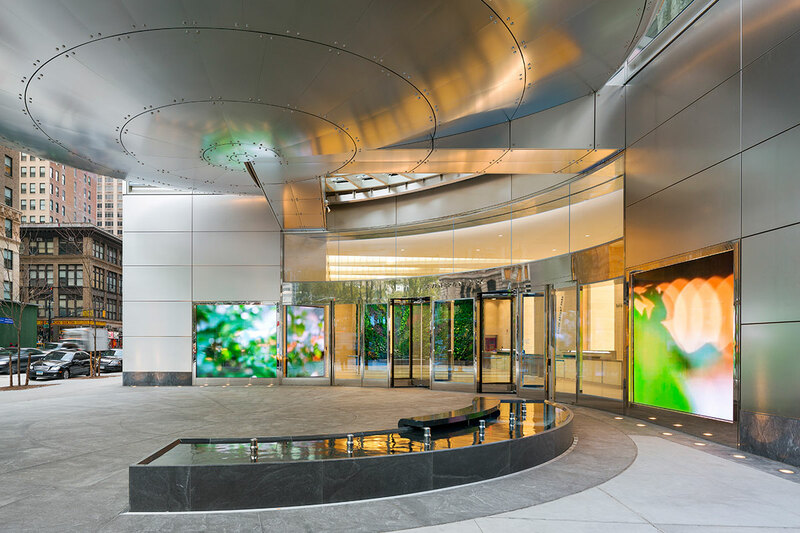 The steel and glass tower offers direct and expansive views of Bryant Park, as well as the historic New York Public Library and other Midtown skyline landmarks. 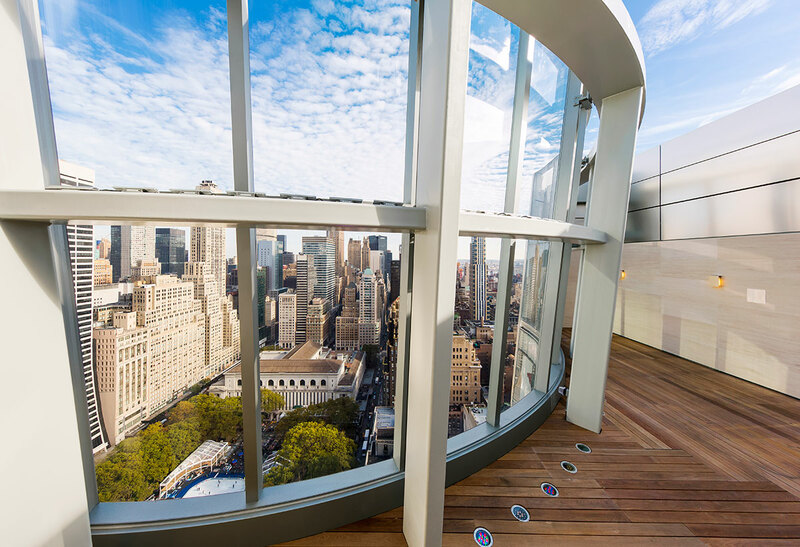 It also features 10-foot ceilings, full-height clear vision glass, two spacious outdoor 10th floor terraces overlooking the park, and multiple top-floor opportunities, including the creation of a signature penthouse duplex space.